Debates in Physical Education explores major issues physical education teachers encounter in their daily professional lives. It engages with established and contemporary debates, promotes and supports critical reflection and aims to stimulate both novice and experienced teachers to reach informed judgements and argue their own point of view with deeper theoretical knowledge and understanding. In addition, concerns for the short, medium and long term future of the subject are voiced, with a variety of new approaches proposed.Key issues debated include: What are the aims of physical education? 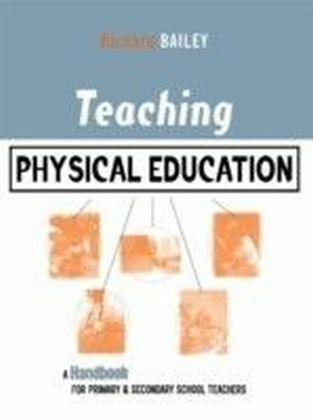 What should be covered in a physical education curriculum? How should we judge success in physical education? 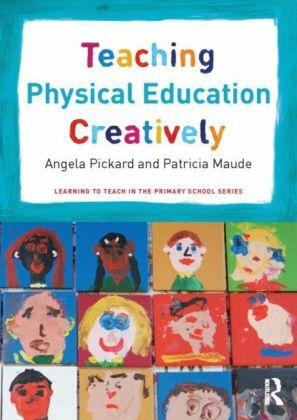 Is physical education really for all or is it just for the gifted and talented? Can physical education really combat the rise in obesity? 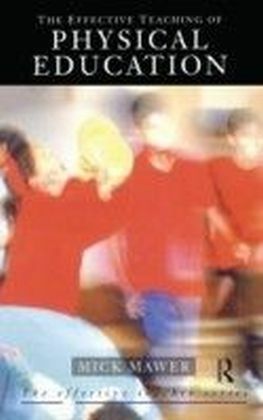 What is the future for physical education in the 21st Century? 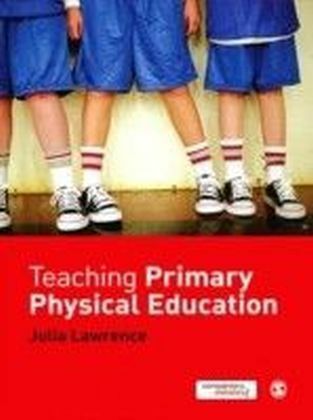 Debates in Physical Education makes a timely and significant contribution to addressing current contentious issues in physical education. With its combination of expert opinion and fresh insight, this book is the ideal companion for all student and practising teachers engaged in initial teacher education, continuing professional development and Masters level study.